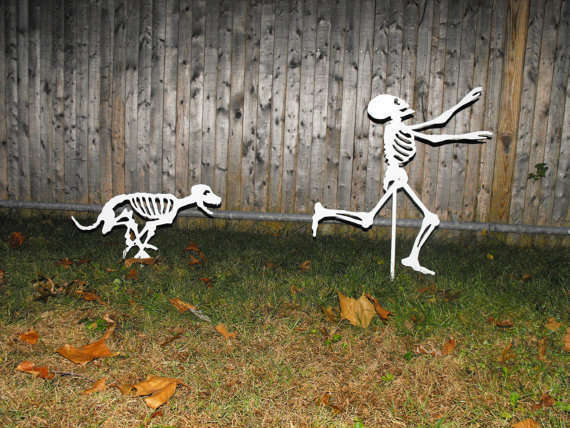 Outdoor halloween decorations, the time of year where we can let our darker selves out. 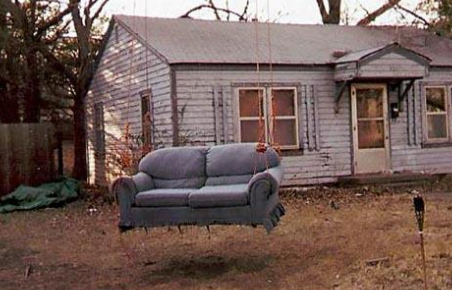 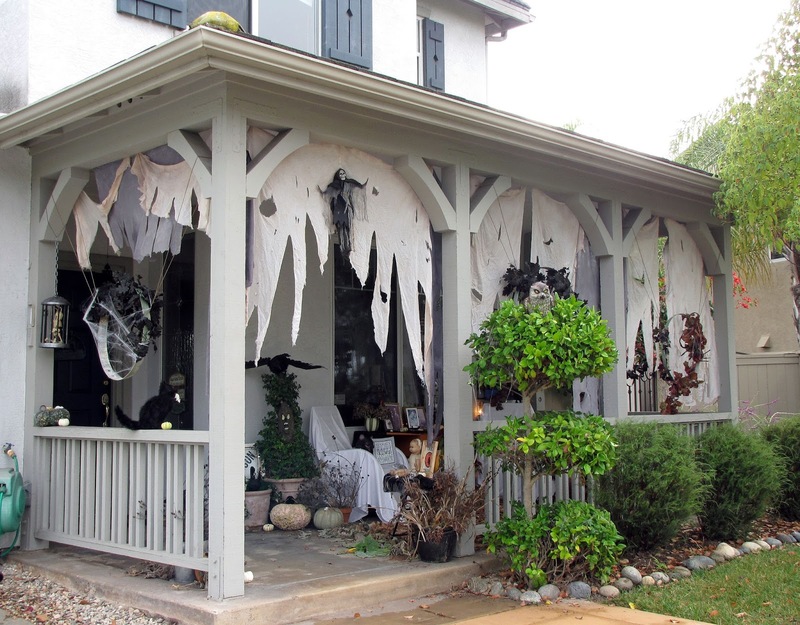 Have fun being creative with the outside space this halloween. 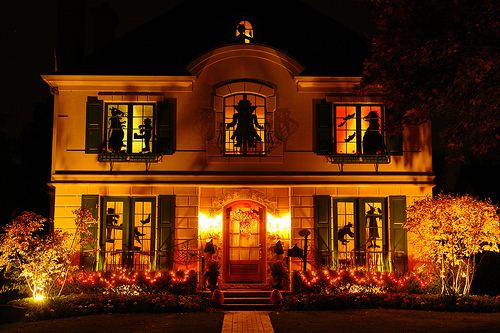 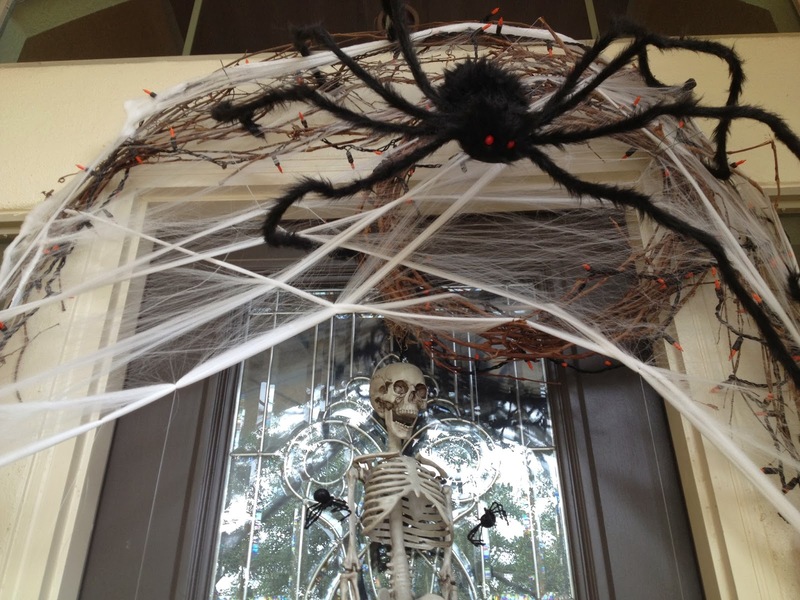 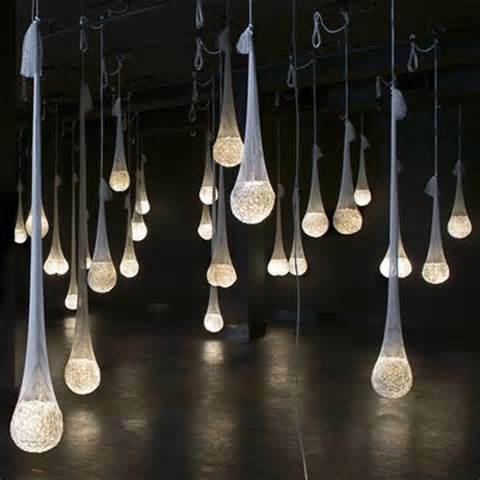 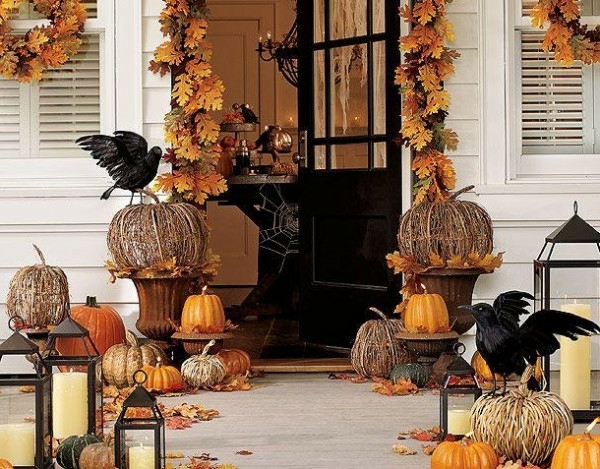 Fantastic ideas from around the world to inspire your ghoulish creations. 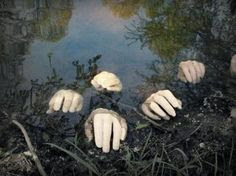 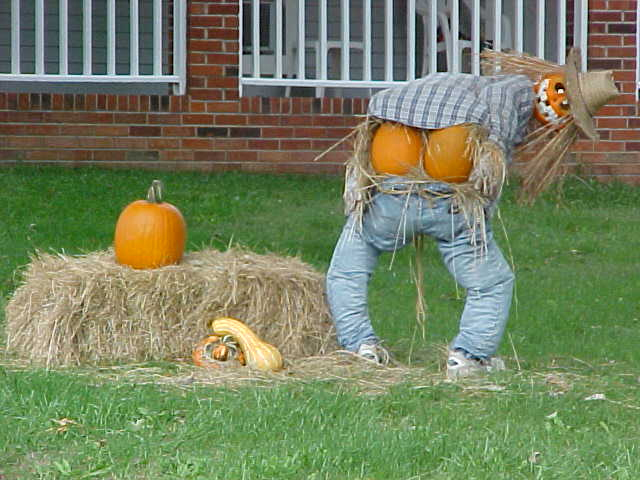 Adding halloween to your pond, crazy halloween decorations. 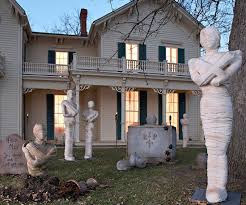 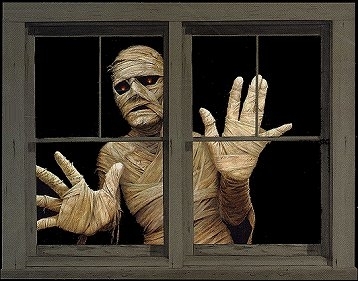 I know this is not out side but you see the mummy from the outside.